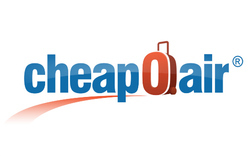 Latest Domestic and International Flight deals on CheapOair. Get up to $30* off our fees on flights with code . Hurry!